LTJ Bukem & Bailey ‘Techno’ Vol 1 & 2 added. 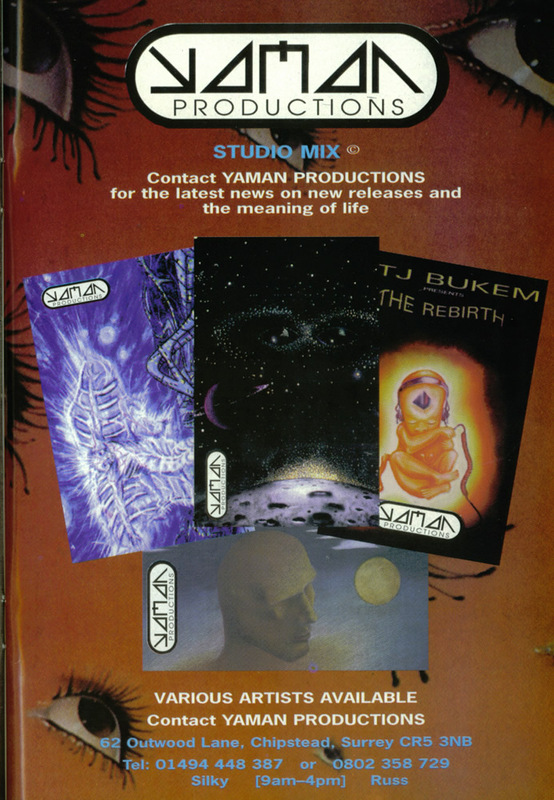 Join the Yaman Productions Facebook Group, all the tape cover scans can be found there. The elusive BUK02 is now online! that makes a full set of all 33 Yaman mixes available here for download + the 3 Drum & Bass Primitive Rising mixes. 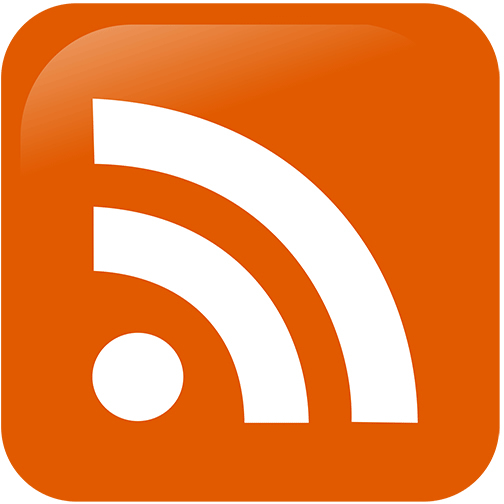 Bailey & Donovan ‘Badboy’ Smith “Primitive Rising” mixes added. New good quality rip of BUK07 added, replacing old rip. Scroll Down the full list of mixes here or click the DJ names in the ‘Yaman’ section of the right hand Categories panel. Major Revisions: Peshay December 1993 Tracklisting changed, previously was for the wrong mix. Peshay Mix PES01 Re-numbered to PES02, PES01 added. First & foremost: Massive shouts to Russ & Silky for putting out the tapes & the DJs for making them what they are – Big up ! Kush D, Matt Bassline, Tim Acid, MikeW, Hex, DJ Destiny, Steve J, Nookie, Ornette, Edzy76, Strongforce, DJ Fav, Sonic92, Nits, Scotty + Tuneid.com & B2VOS Forum Crew. Big thanks to cuchulainn187 for the Tracklisting !